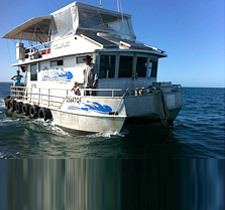 Enjoy fishing or relaxing in Albatross Bay, Weipa on one of our fully equipped houseboats for the time of your life. 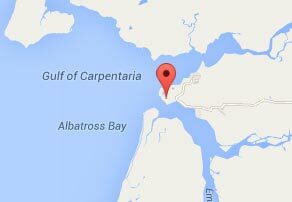 Our 10 metre self drive houseboats, accommodating up to 10 people, have been purpose built for the partially smooth waters of Albatross Bay. 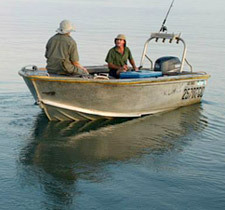 The rivers surrounding Weipa make for excellent fishing, crabbing and croc spotting. G’day Steve – only been back to work a week and we’ve realised that a life without a weipa holiday is pretty bloody boring existence, so we have decided to book again. 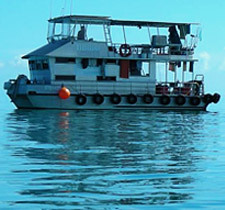 This would have to be the best way to experience this pristine environment and have your own personal adventure. …another awesome trip, looking forward to next year. 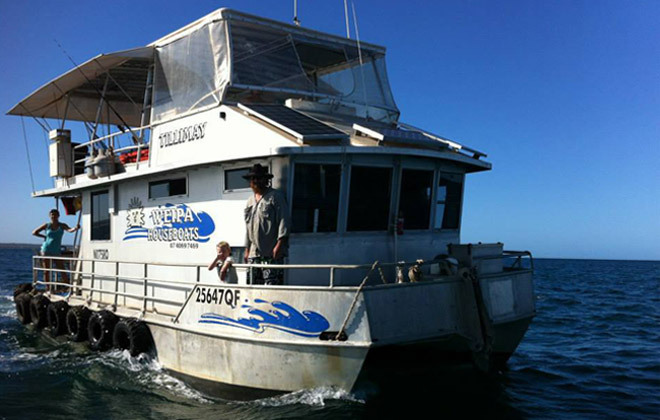 Thanks again for providing such an awesome holiday for us, there’s nothing quite like it that we’ve ever come across and it certainly makes the year go fast when you’ve got something as special as Weipa (Boyd’s Bay especially) to look forward to. Copyright © 2018 Weipa Houseboats. All Rights Reserved.